Are you divorcing and wanting help to create a plan to share time, decision-making, and parenting with regard to your children? 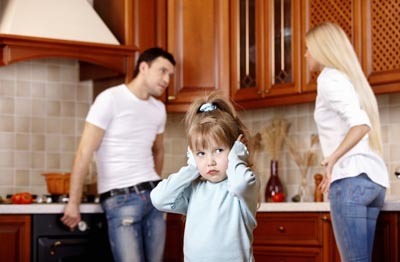 Are you experiencing co-parenting struggles due to communication breakdown and conflict about issues concerning your children during or after your divorce? Do you need help in finding peace so that your family can move beyond the pain of divorce and begin a new journey? If the answer to any of these questions is yes, then you should consider a Parenting Coordinator to help you and your partner navigate this often difficult road. 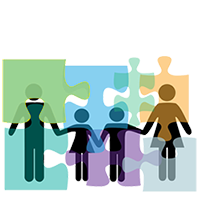 Parenting Coordination is a confidential process focused on helping couples during and after divorce learn to more effectively parent and co-parent. It is available to parents as an alternative to traditional adversarial legal proceedings. The primary goal of Parenting Coordination is to decrease conflict between parents during and after divorce and empower you to do what is best for your children. 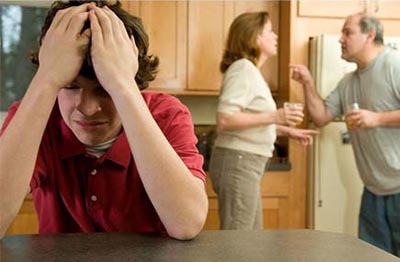 This is important because research confirms the number one predictor of a child's adjustment to divorce is the level of conflict between their parents post-divorce. 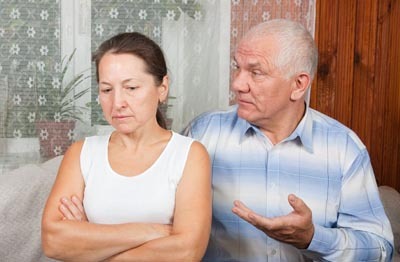 Parenting Coordination is an alternative dispute resolution process. It is not an evaluation or social study; nor is it therapy, counseling or parenting facilitation. 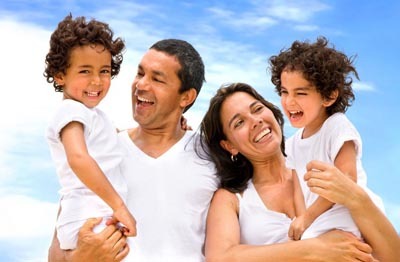 Parenting Coordination is not only for high conflict couples. 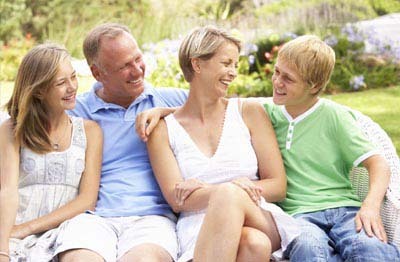 The unique characteristics of the Parenting Coordination process enable you to work on improving your relationship as parents in a safe and protected environment. No positioning. No posturing. No threats. Just two parents trying to learn how to work together to do what is right for your children. 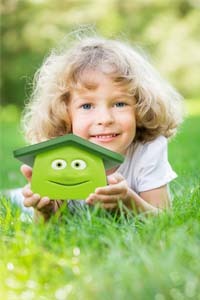 You have the ability to choose a better path for you and your children during and post-divorce. Parenting Coordination permits you to do just that.